A sea lion pup decided to jump onto a kayak and cuddle up to its owner for a good hour, before they had to reluctantly part ways. 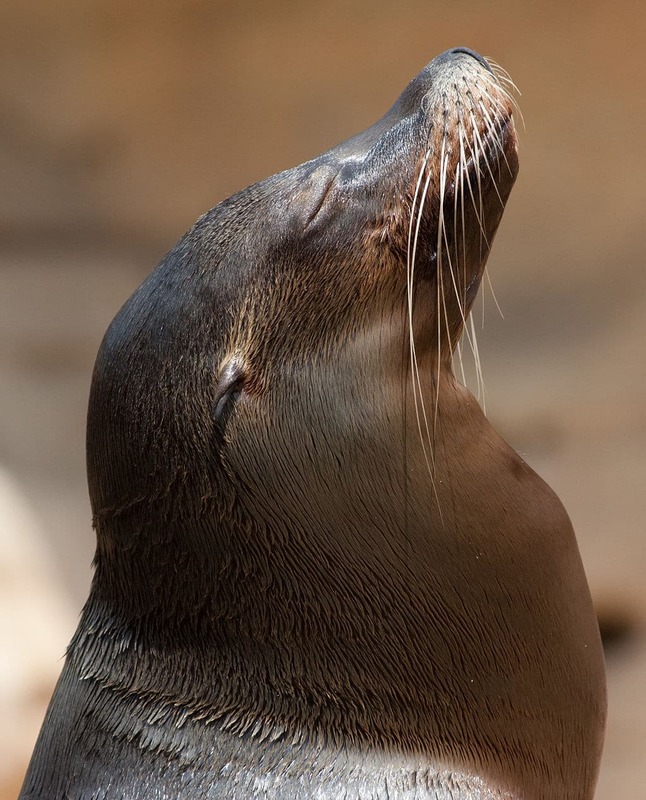 Seals have often been dubbed the 'dogs of the sea' because of their friendly natures and the ease with which they approach divers and other people at sea, and this one is no exception. 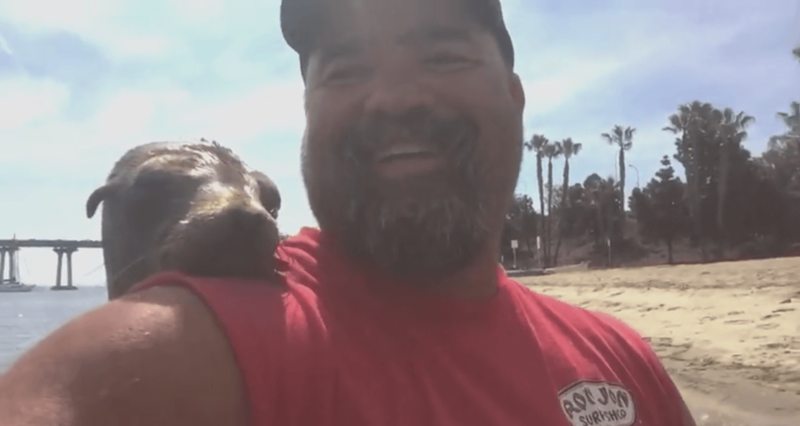 An adorable baby sea lion pup decided to join a man on his boat and cuddled up to the bewildered kayaker for nearly an hour before returning to the water. 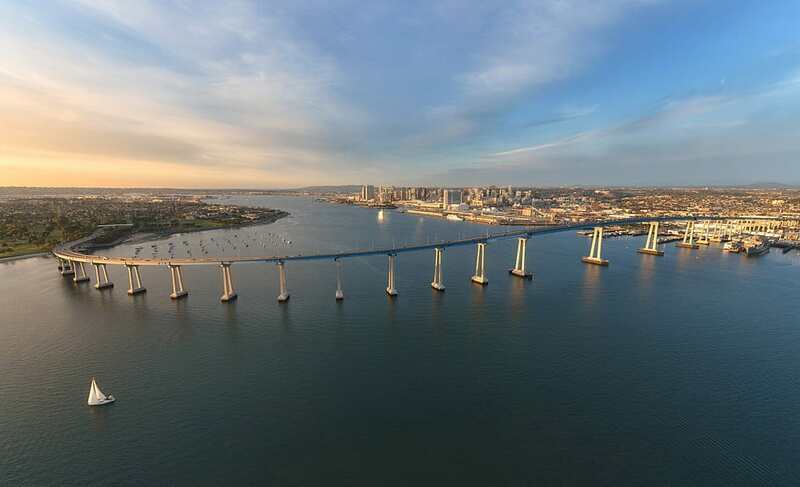 The lucky man in question was Vincent Fejeran who had headed out on his kayak to fish near the Coronado Bridge in San Diego, California. While he was fishing, the adventurous little sea lion decided to jump on to his kayak and keep him company. The pup appeared to have taken a liking to Fejeran, as it decided to stick around on his kayak, huddling up to the man for nearly an hour. 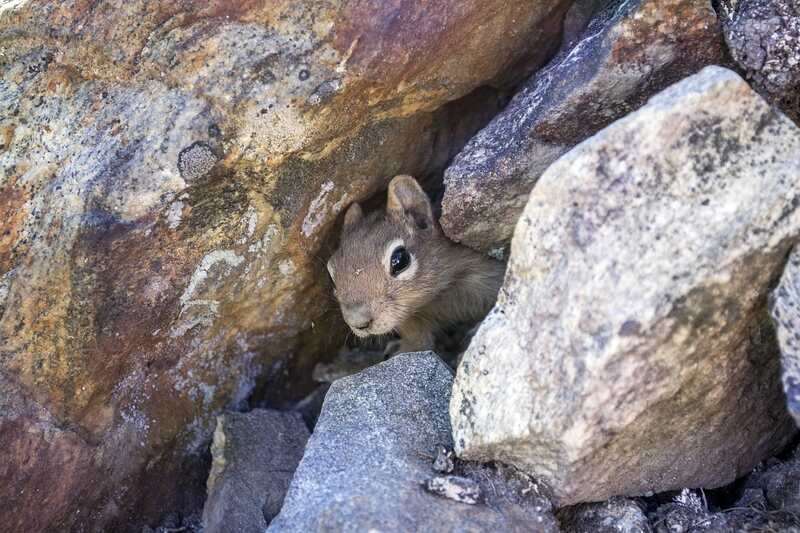 While some animals are wary of humans, this one was an exception, as it had no qualms about hitching a ride on the man's boat. Fejeran eventually realized that the pup wasn't going to leave his boat any time soon and decided to make the most of it by taking pictures of the little sea animal and even recording an adorable video of the baby sea lion hiding behind his back. The two look like they've known each other forever, with the seal nuzzling up to Fejeran's face and resting its head on his shoulder, making for an adorable sight. Fejeran seemed slightly confused by all the attention he was getting from the baby sea lion. 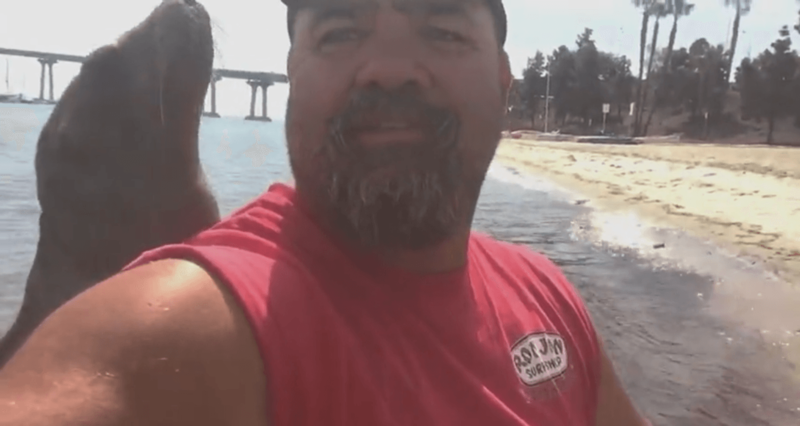 In the video, Fejeran appears to be laughing and saying, "Here's my new friend - jumped aboard on at the bridge, just hanging out with me, snuggled right into my back." 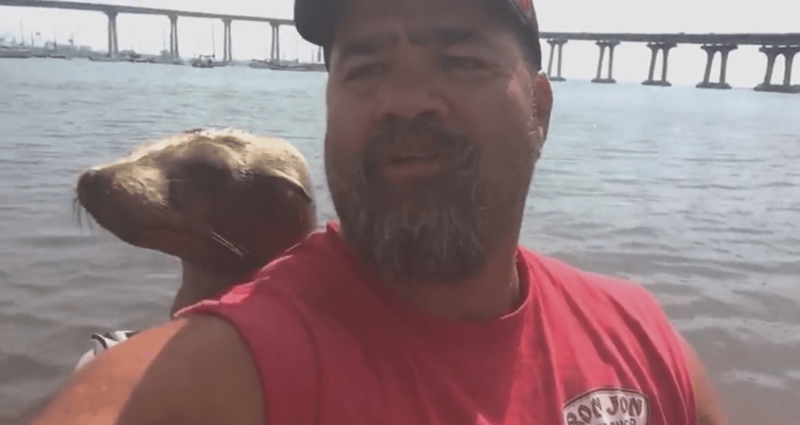 He appears to have confused the sea lion for a seal as he asks, "Anybody looking for a seal? I seem to have acquired one." Fejeran then turns to the seal and says, "Hey, what are you doing? Are you gonna ride all day, or what are you gonna do? All right, time to get off." The seal looks quite comfortable where it is, and the amused kayaker laughs at his unique predicament. Fejeran revealed that even when he reached the shore on his kayak, the baby sea lion refused to part from him. It appeared to have become quite attached to the man during their ride on the sea. He eventually lured it back into the water and bade farewell to it.